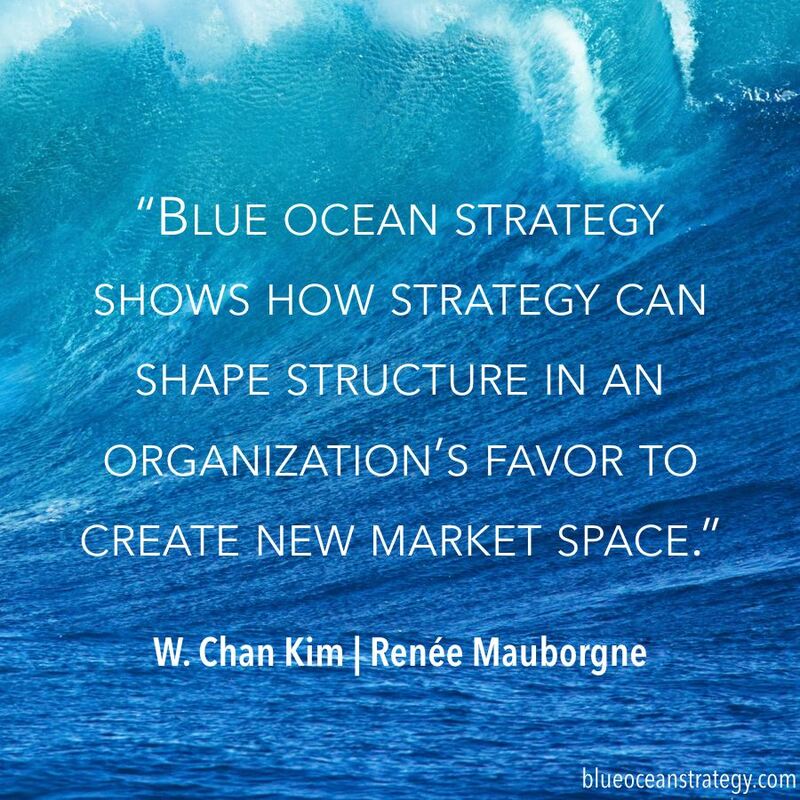 So, you are a Blue Ocean Strategy company, huh? Where is your ERRC grid? Where is your Four Action Framework? Where is your Strategy Canvas? Where are your known Objections from the market, competitors, investors and even employees? Where is your 5 Step Blue Ocean Process plan? Where are the many questions that need to be addressed in Blue Ocean Strategy formulation? Did you even read the Blue Ocean books? Blue Ocean Strategy development, like all strategies need strategy development, strategy communication and strategy execution. Claiming to be a Blue Ocean company without executing on the concepts will get you nowhere. Well, you will get eye rolls, but I am guessing that this is not what you were hoping for. There is a structured process for implementing the Blue Ocean principles and if you do not have the discipline to follow the process you are, most likely, wasting your Blue Ocean opportunity. Many companies try to cut corners believing that having a Blue Ocean opportunity and claiming status is sufficient for success. If is not. At a bare minimum, ERRC grid and Strategy Canvas development is required and using the Strategy Canvas output in your marketing message, on your website and in your sales process is what helps to ensure Blue Ocean success. Blue Ocean Strategy is hard since it often (or always) requires people to shift their mental model of reality. It can collide with conventional wisdom. It brings out the “voices of reason” and “devil’s advocates”. 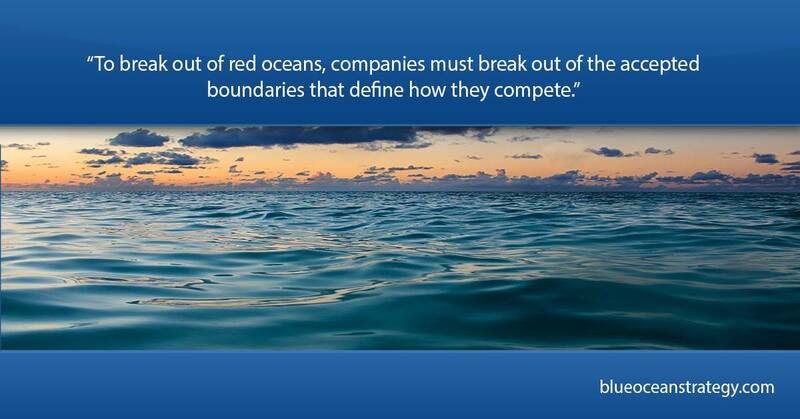 Often Blue Ocean Strategy can collide with customer discovery. How do you reconcile this? Blue Ocean Strategy can take longer to get market traction, cash flow positive status and profitability because uncontested markets can be difficult to create and difficult to penetrate. A question to always ask yourself is: “Is this a rich uncontested opportunity or a barren uncontested opportunity?” And to make sure you are taking advantage of the situation, your value proposition needs to be clear, concise and compelling. Also, read the books…”Blue Ocean Strategy” and “Blue Ocean Shift”.